Looking For The Best Gyms In Melbourne? EFM gyms right across Melbourne provide members with a very unique service, which we call Personalised Training. 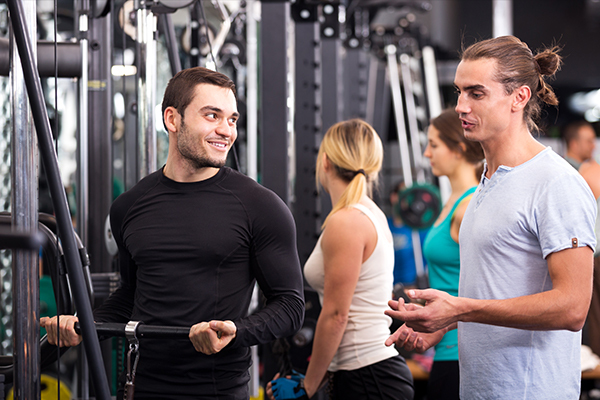 Essentially, Personalised Training provides you with a service that is very closely aligned to Personal Training, however without the expense of having to pay $1 per minute for a Personal Trainer. At each fitness session at one of our EFM Fitness Studios, you will have a Personalised Trainer to actually take you through your program. This means, having a fitness professional to tailor your program, setup your machines, provide you with technique and “how to” advice so that you are able to exercise very specifically towards your goals. Not only that, we actually track your visits to the club and reward you at various visit milestones throughout your membership with small gifts. 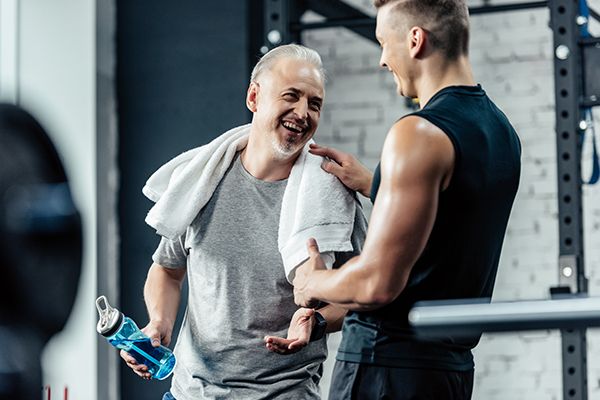 If for some reason we notice that we have not seen you for a few days, you can expect your Trainer to make contact with you to get you back on track, just like a Personal Trainer would do for you! 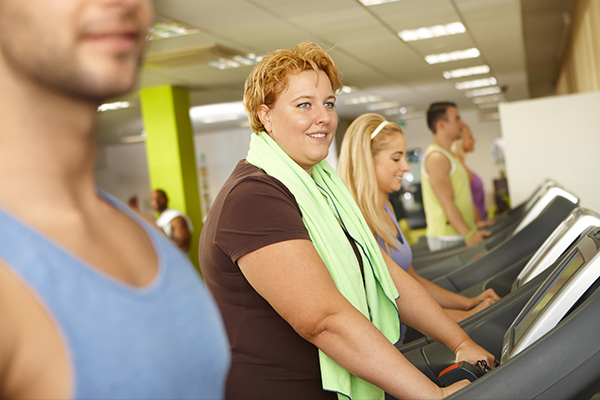 We have a range of health and fitness program offerings throughout our many Victorian locations. 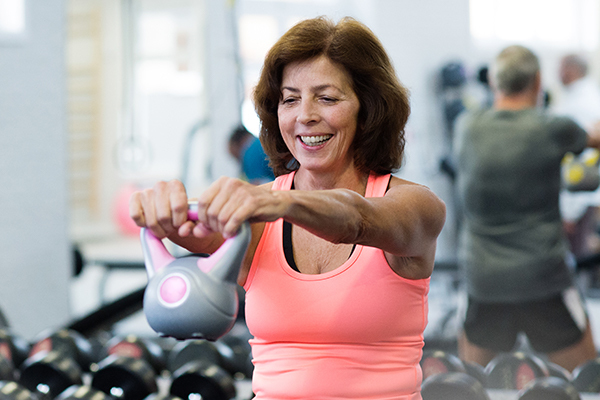 Our members love the fact that our gym memberships include Personalised Training, which means you have a fitness professional helping you through each workout much the same way a personal trainer would. But the best part? Our memberships are a fraction of the price of personal training. You can train at any club across Australia, not only those in Melbourne and Victoria! Train at any of the 13 Melbourne clubs - There's always an EFM close to home or work, which makes it very convenient to stay in shape. 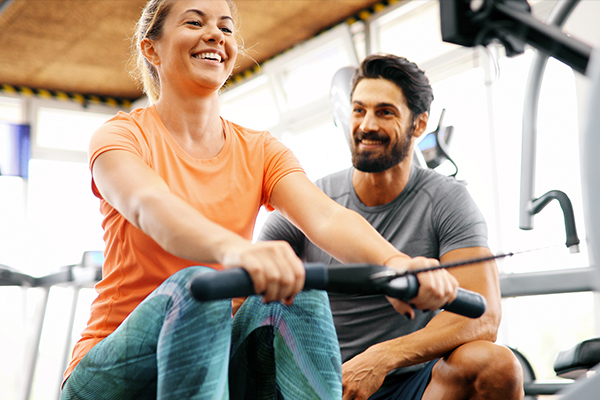 Our flexible membership options mean that EFM Health Clubs are the best Melbourne gyms to maintain consistency and achieve your weight loss, fitness and health goals! We were a pioneer in the fitness industry in implementing a “no lock-ins” membership policy throughout our Australian clubs. No 12 month lock-ins! One of the best aspects of your EFM membership is that you have a huge number of Melbourne fitness studios to choose from. You'll find a club close to home, work (or likely both)! Try EFM Health Clubs with this month's special offer. If you decide to join after the initial trial, there are a range of membership options available and you’ll be surprised at how inexpensive our membership is. Find your local club to see what great specials are on this month!